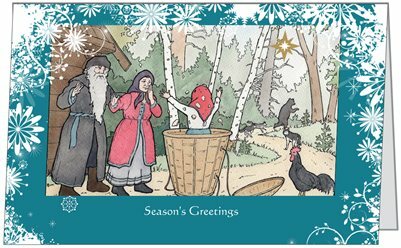 Best wishes from the team at Christmas Press: Sophie, David, Fiona and Beattie. And a lovely review in Good Reading magazine, December issue! Those wonderful reviews just keep coming! 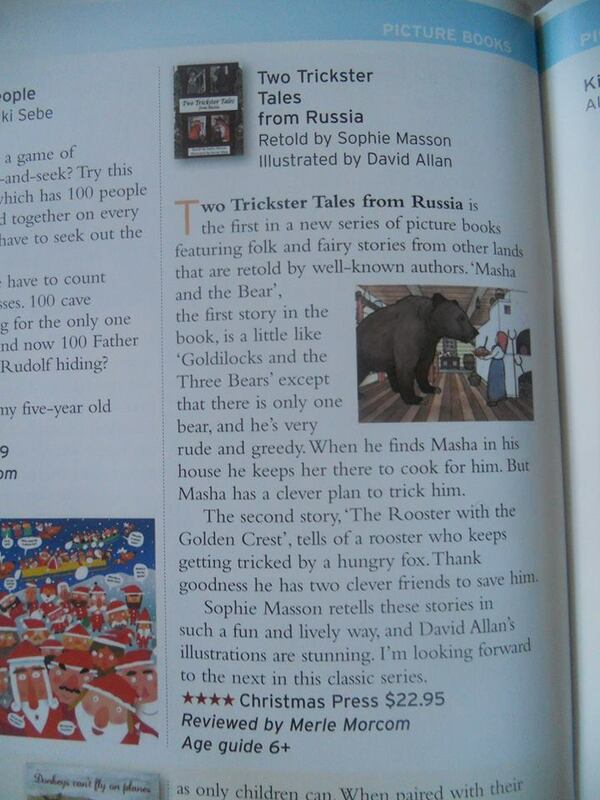 Another great review for Two Trickster Tales from Russia, this time from the Gleebooks newsletter online. Following is the full text.